This episode of CONNECT was uploaded on March 14, 2017. Paul Brown grew up in a conservative Baptist household. 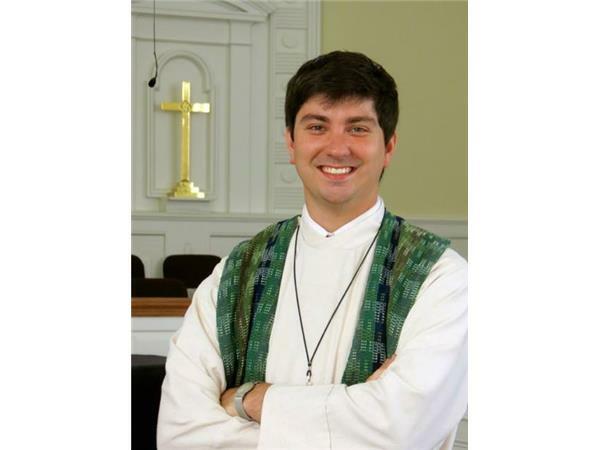 Became a United Methodist, graduated from Duke Divinity School and is now the pastor of Central UMC in Canton, NC. This conversation is about the Middle Way in United Methodism.